These supplemental songbooks to DeHaske's Look, Listen & Learn - Method Book 1 provide terrific additional playing material for students. Special pieces have been written for each instrument to go hand in hand with the method to increase technical and musical skills. Trio Books let students make music with friends. 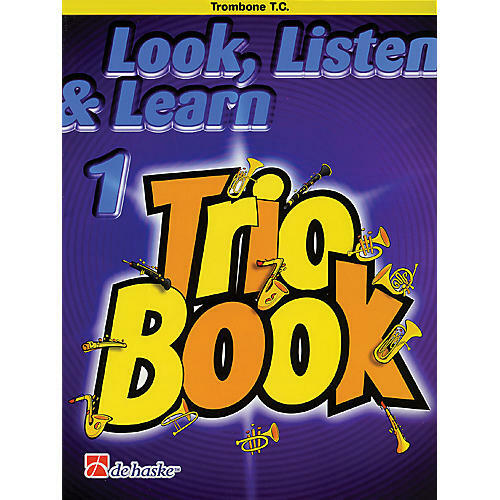 The original pieces in these books stimulate the listening and ensemble skills and are great fun to play!